Welcome to the home of Tag1234, after the success of 2017 where over 200 participated in the event we are back for another year. We have all benefited both physically and mentally from our involvement in our local running community and we wanted to give something back. We now run 2 events that enable us to raise money for our nominated charity. In 2016 the number of runners increased, and an additional junior parkrun was added so that the total of km’s run over the day was 42.2, a distance more commonly known as a marathon. In 2017, another variation in the locations and an ever-increasing number of participants. New runners with less experience joined the event and proved that the range of abilities to conquer this challenge widened. 2018 event is due to take part on the 8 th September 2018 with more details to follow. So, whether you are new to running, coming back to running, always running, love running, hate running, and want to feel part of this great community then come and have a go and raise funds for these worthy causes. 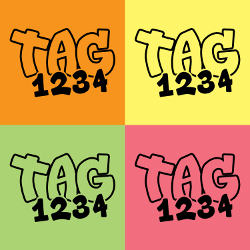 So, what is TAG1234? Running is normally about the individual but TAG1234 is about you and your team. 4 members make up each team and complete one lap each of the course before handing the baton on to the next member. 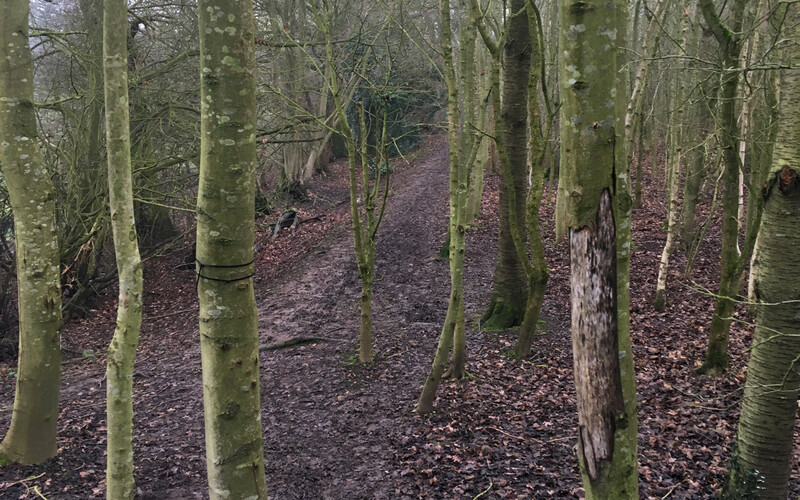 The distance of the course has been measured at just short of 3km’s, less than 2 miles, and you run over grass, woodland trialsand tarmac around the beautiful Morton Stanley Park. Want to compete and its only you and your mate then this year we have given you the option to compete as a 2-person team that completes the course twice each. If its just you and you want to be part of the fun then you can take up the solo option and run the challenging lap 4 times, however we would love you all to enter with your friends as a 4-person team. 22 June 2018, it’s a Friday evening, and as you are all athletes, what else do you do on a Friday night, so register and come down with the family and join in this community spirit to raise funds for two great causes. What do I do when I have finished my lap? Once you have finished your run, head over to the ice cream van in the supporters’ area and hand in your race number to receive a free ice cream. If you don’t want an ice cream, then give it to one of your family or friends and tell them your bought it for them. Then stay in the spectator area and cheer on your fellow competitors and take lots of photos. This year The Little Ale House will be providing alcoholic refreshments during the event and hopefully we can secure the services of the Dough Ballers again for fresh pizza. All abilities are welcome; however, we have an overall cut off time of 2 hours after the start of the event at 7:00pm. That would be an average of 30 minutes per runner, which is achievable with a fast walk. If you have any special circumstances then please let us know so we know if we can accommodate this, again email events@tag1234.co.uk. As per 2017 we have the wonderful services of Berbezier Photography, who are providing their services free of charge. If you want a high resolution of any of the photos, then please contact us and for a small charitable donation we will be happy to provide you with the image. Also, by entering the event, you give permission for the organisers the right to use the photos of you and your team members in any promotion or advertising without any cost. Any inappropriate photos will be removed on review by the event organisers. To secure the event, all parking is on the field at the green lane entrance, there is a nominal fee of £3.00 per vehicle so please car share if possible. Please do not use the Windmill Drive car park as this is to be used by other park users as it will be a summers evening. Also, registration and toilets are located at the green lane entrance. Please respect this. There is a £500 cost to cover for any damage to the fields so please drive responsibly when parking. events@tag1234.co.uk and we can organise a refund less £4 admin cost. However, as it is a charity event you can still withdraw and donate your entry fee. After this deadline, then no refunds will be offered however you are free to transfer members within the team, but please advise us as soon as possible before we release the starting schedule. Just remember the category you have applied for and that you have not substituted 4 males in a team registered for the fastest female category. You will not be greeted with cheers but jeers. We all love to win, however the point is to raise as much money for charity. Last year we were given prizes by the charities for the Fastest male/mixed team, Fastest female team, Fastest vet team and a speacial team prize. Maybe we can over the coming months find some kind sponsor who are prepared to provide some goodies. Registration will open at Approximately 6:00pm until 6:30pm. Only team captains need to register, and they will be provided with 4 race numbers. So, if you are team 13, you will receive the number 1013, 2013, 3013 and 4013. The team captain then gives their team members their numbers in order of who is running, 1013 first, 2013 second and so on. First runner will get called to the starting line 10 minutes before the start (7:00pm), once the race has started, the second runner can enter the transition area awaiting their first runner to arrive back, when they go through the finishing line they pass the baton to the second runner and off they go,…., and repeat until the fourth runner finishes. It is the responsibility of all team members to be in the correct place at the correct time.